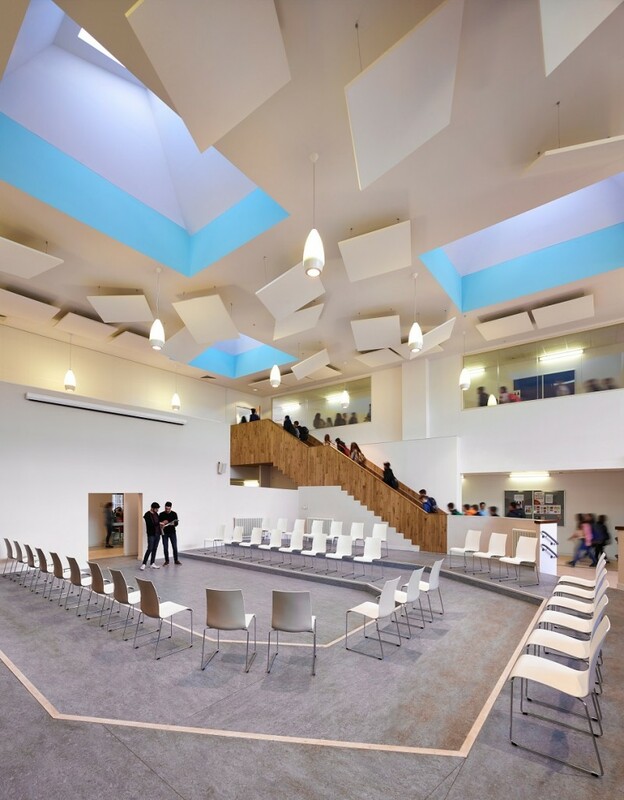 Completion of the £42.8m James Gillespie’s High School, Edinburgh, has been marked at a ribbon cutting ceremony in which pupils and dignitaries helped unwrap the new school. 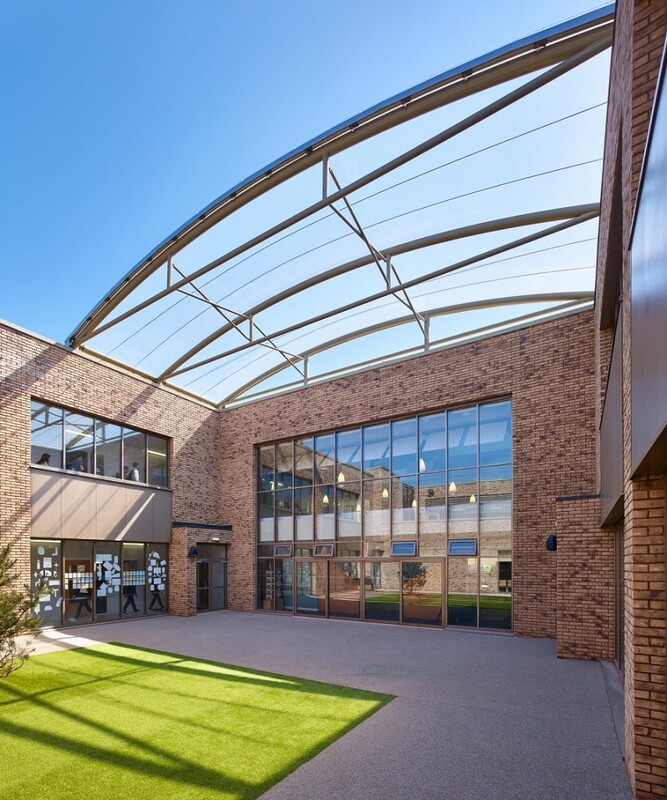 Developed by City of Edinburgh Council, Hub South East Scotland and JM Architects the event marks culmination of a four-year project to overhaul the campus, which draws together a nursery, primary and high schools under one roof. 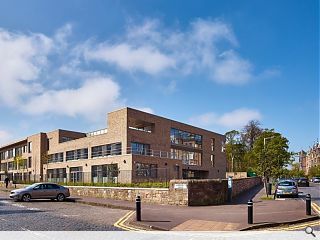 Centred on the A-listed Bruntsfield House, which has been refurbished, the campus includes several new build elements led by the Malala Building (completed in April 2015) which provides 57 classroom spaces with full height glazing as well as collaboration spaces along a central access hall, connected by courtyards, dining spaces and social areas. 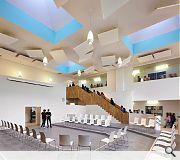 The nursery, primary and secondary schools are on a single campus, but are not under one roof. the development is very pleasing. 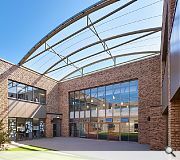 What a pity the new Boroughmuir High School isn't of similar quality and on such a leafy site. #2 - Sounds like a Kier job. Have Morrison being using the Kier Quality Systems?